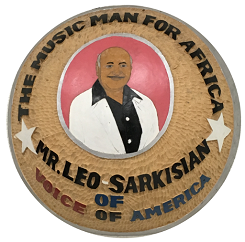 The Music Time in Africa project seeks to expand access to the Leo Sarkisian Archive through the production of an online access system, supported by finding aids and selected records in the University of Michigan Library online catalog. 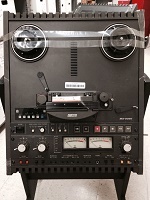 Team leaders and support staff members are currently outsourcing audiovisual materials to MediaPreserve for digitization. The digitization of relevant Music Time in Africa scripts will begin this upcoming September. The Music Time in Africa project’s digitization efforts coincide with the production of a finding aid for the Leo Sarkisian Library and Archive. 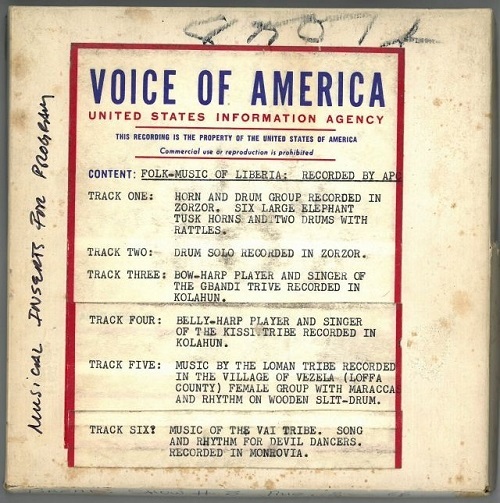 It is important to note that the finding aid is a resource for identifying specific recordings in the Sarkisian collection of live field recordings. 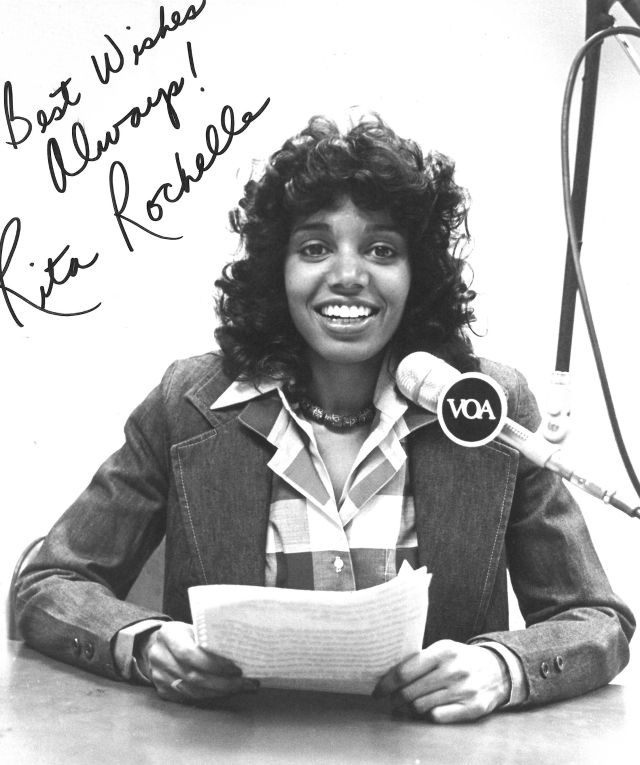 The finding aid does not provide direct access to these recordings. At present, the 360 live field recordings in the collection are only available for in-house consultation at the University of Michigan School of Music Library. 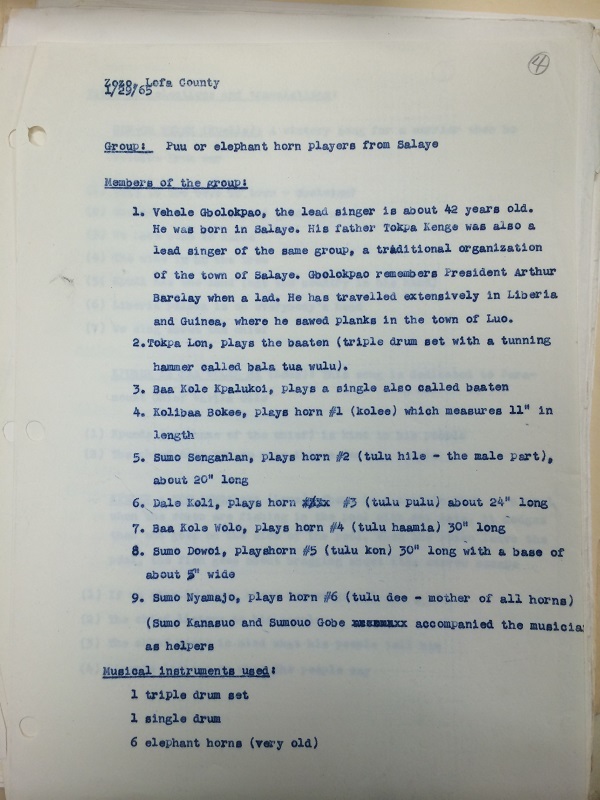 Following digitization and finding aid production, the Music Time in Africa staff will organize materials into archival information packages and ingest them into an access system. 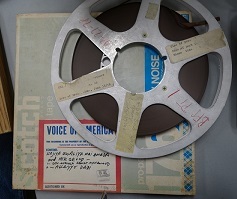 The University of Michigan Library will store additional copies of the audio and scripts for preservation purposes.